How did it get to be August already? This summer seems to be flying by, don't you think? 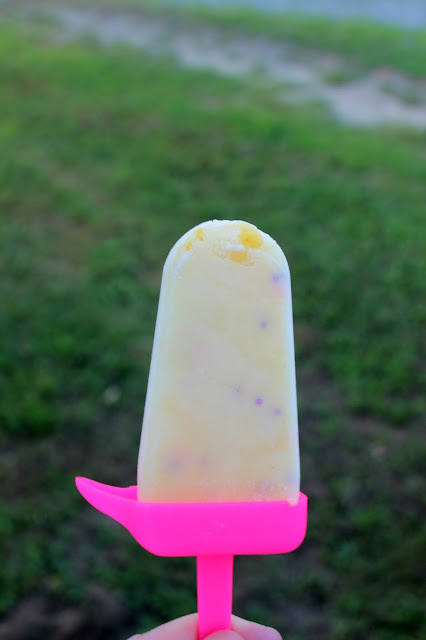 I always look for new popsicle recipes for us during the summer. I guess that goes back to my childhood. My sister and I would always make some kind of popsicle during the summer. Most of the time it was kool-aid and in an ice cube tray but we made the best of it. 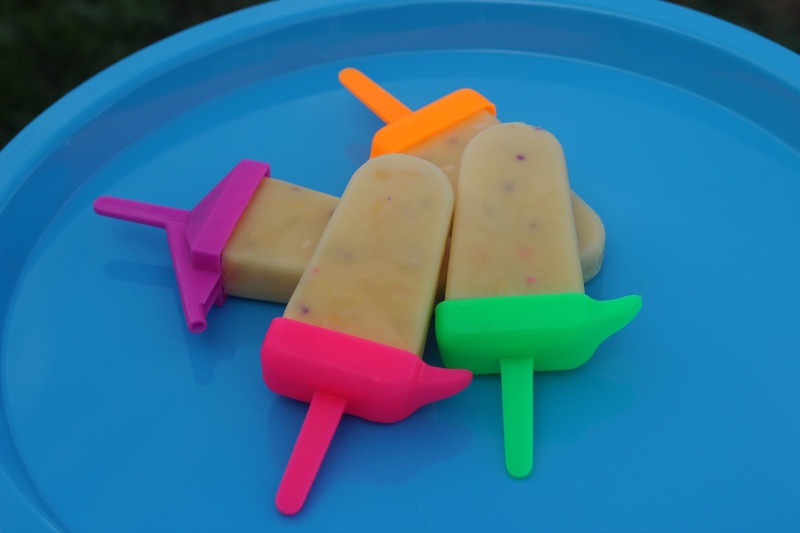 One of my favorite childhood popsicles were Jell-O Pudding Pops. My poor kids have no idea how good they were. Sprinkles are always fun no matter what they are in, right? Whisk milk and pudding mix for about 1 minute or until it begins to thicken. 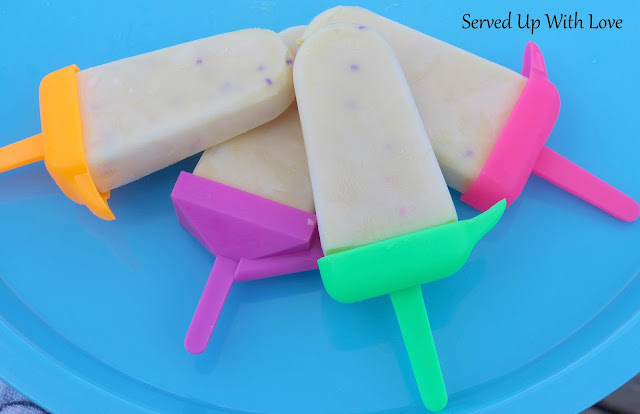 Whisk in sprinkles, pour into popsicle molds, and freeze until firm (at least 3 hours). Once frozen, remove from molds and enjoy. Don’t have a fancy mold? Use small plastic cups or be like me as a kid, use an ice cube tray!